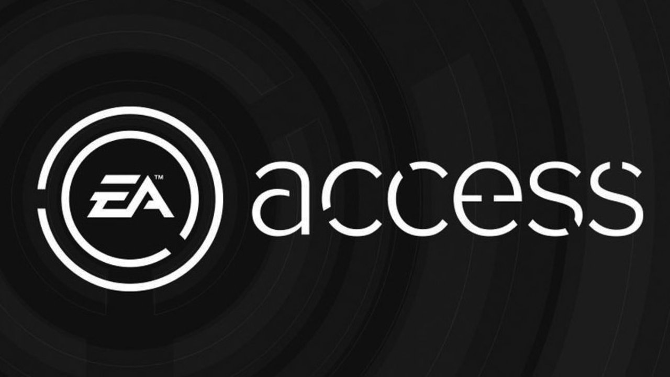 PlayStation owners won’t be getting the EA Access system, something Sony attributes to the lack of value the service offers. 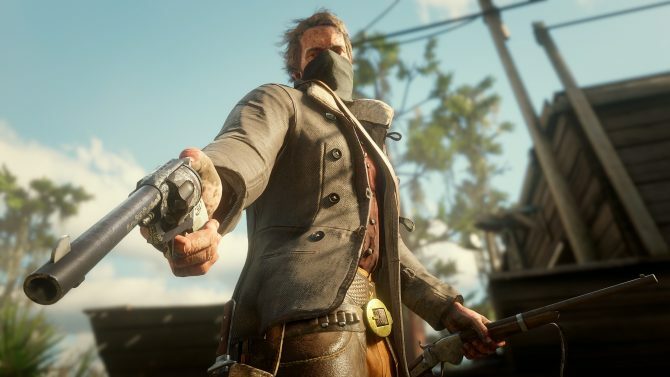 Speaking to Game Informer, a spokesperson for Sony noted that the PlayStation Plus system already provided substantial quality given its price. 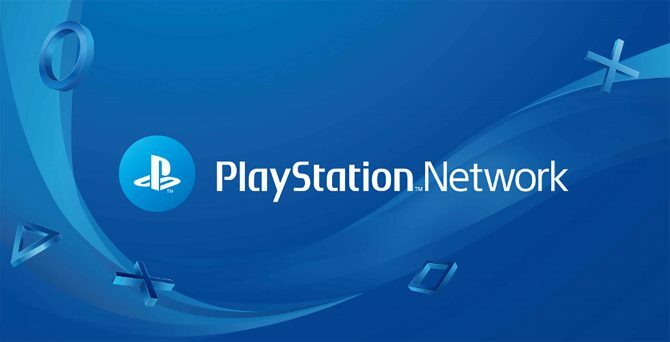 PlayStation Plus memberships are up more than 200% since the launch of PlayStation 4, which shows that gamers are looking for memberships that offer a multitude of services, across various devices, for one low price. As such, Sony didn’t believe that offering another service would be appealing for PlayStation owners, they said. 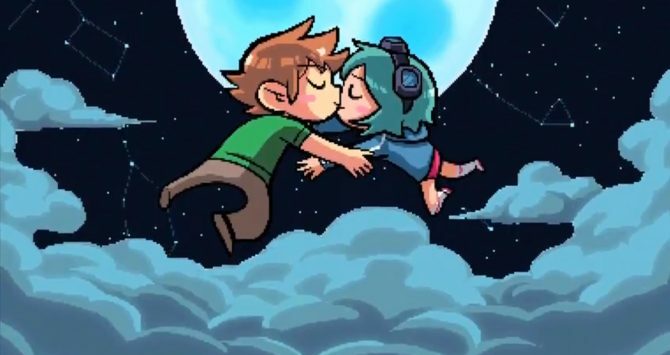 The band responsible for Scott Pilgrim: The Game's music takes to Twitter against accusations that they caused the game's delisting.